(Relatively) timeless! 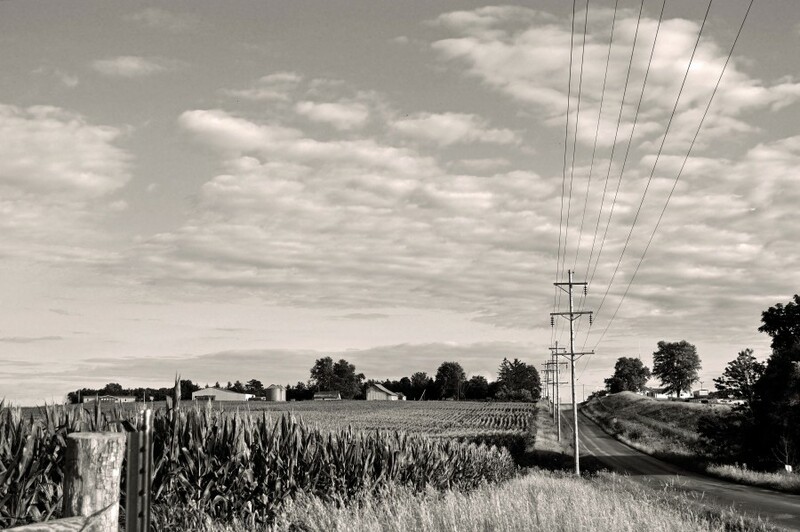 This could be from the 1930s onward – classic farm country. I like the B/W, it definitely adds to the effect.